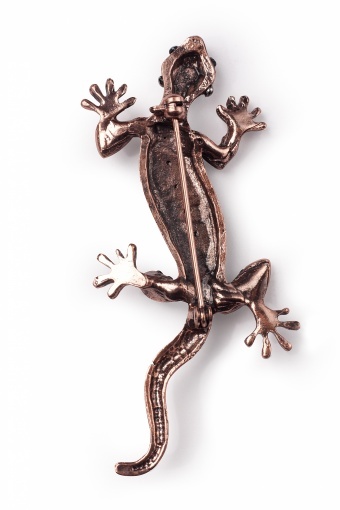 40s Lovely Lizard brooche. 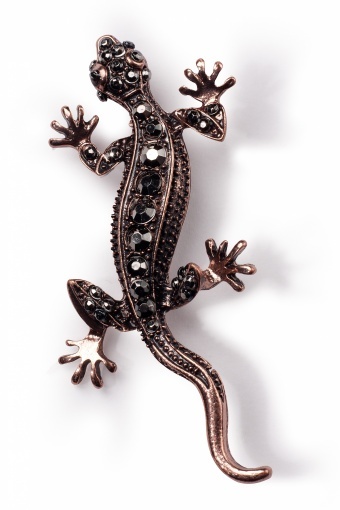 Sooo very vintage this lovely lizard brooche! Very detailed with faceted rhinestones in mysterious anthracite which gives a great effect in combination with the rose-gold colour of the brooche.